Do you ever think about the benefits of bottle gourd? If not, then let’s have a look some health benefits of eating lauki or dudhi. 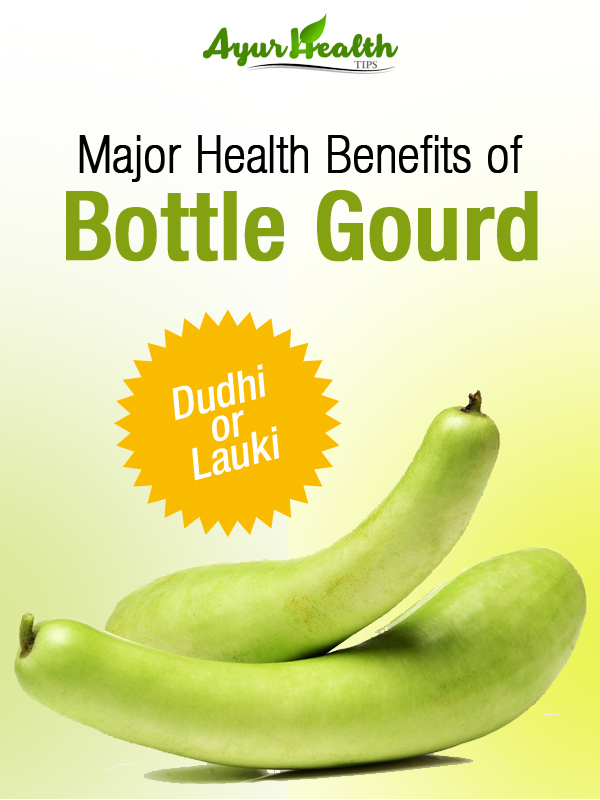 With over 90% of water, Bottle Gourd (Dudhi or Lauki) is amazingly easy to digest. This is why it is recommended for daily use and consumption. So while you relish the juice and add oodles of health, you may also prefer making curry out of the chunks. Many Diabetic patients suffer from regular thirst with the need to quench it again and again. Eating Bottle Gourd regularly maintains the hydration of the body making it feel the thirst lesser. 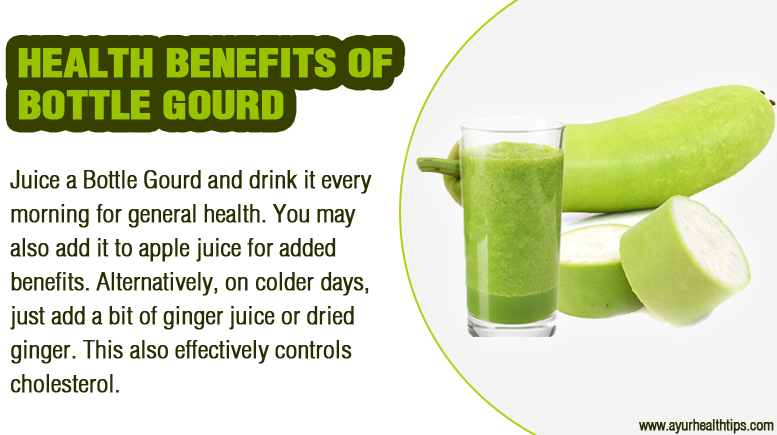 Apart from this, you may also grate Bottle Gourd and apply it on the darkened areas of the body to lighten them. A glass of juice each day would keep a check on your overall health. A chunk of Bottle Gourd eaten in a day makes you live longer! How To Get Pink Lips Naturally In Matter Of Weeks At Home?